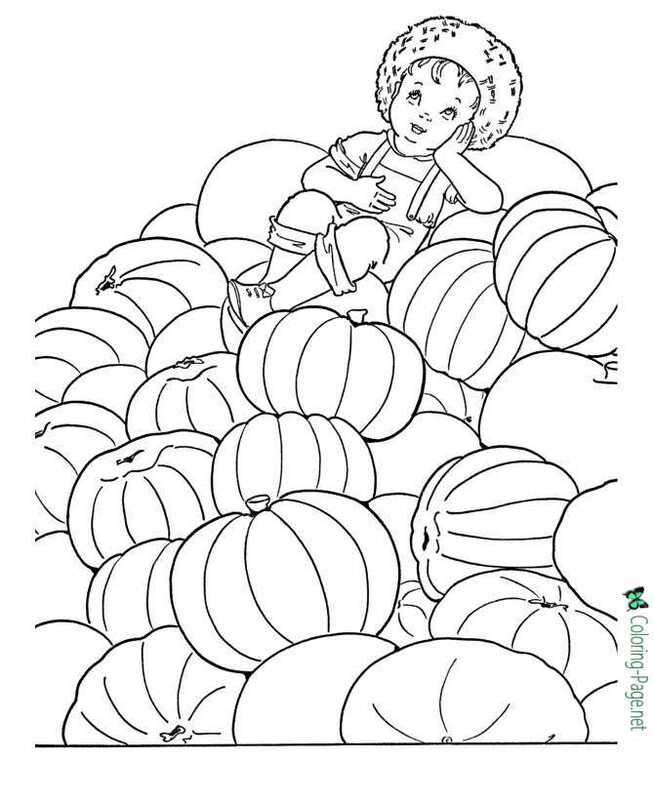 The best free, printable autumn coloring sheets and pictures! 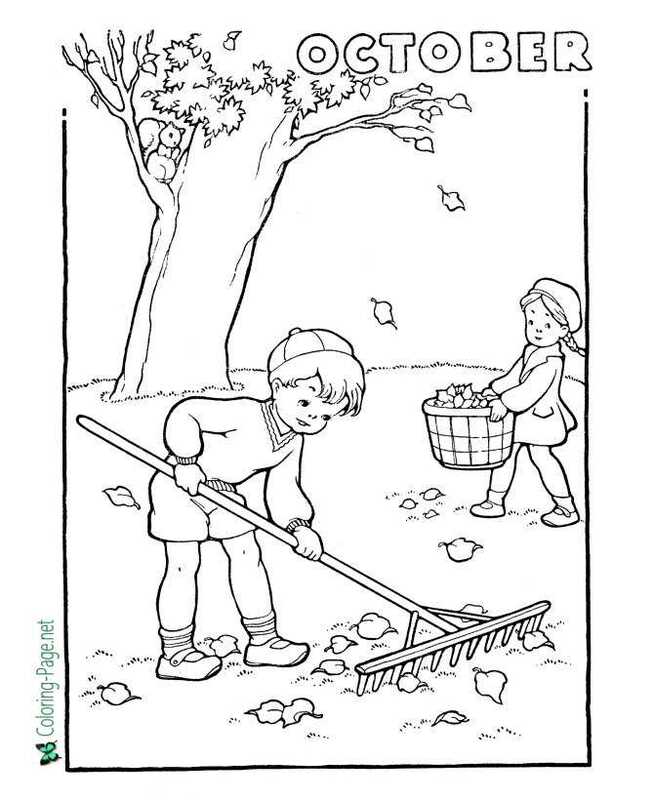 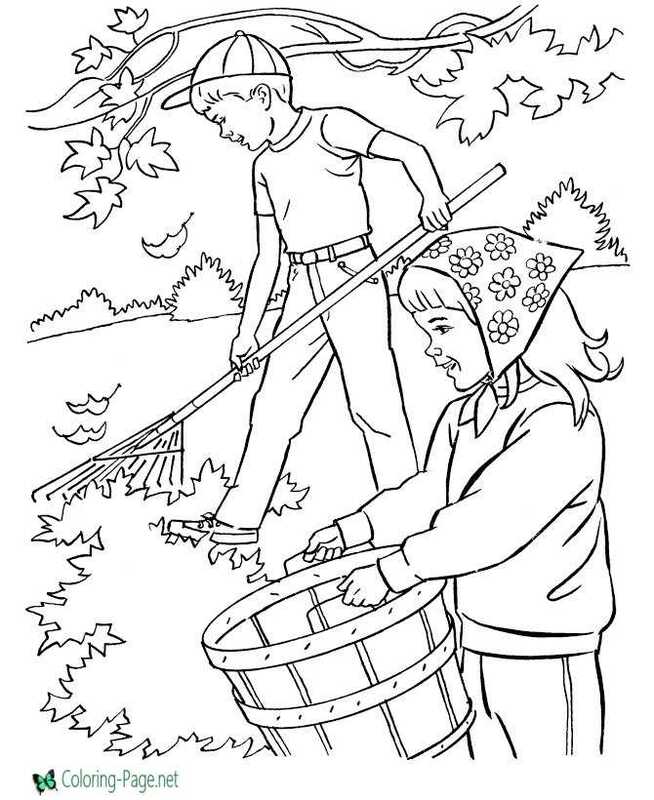 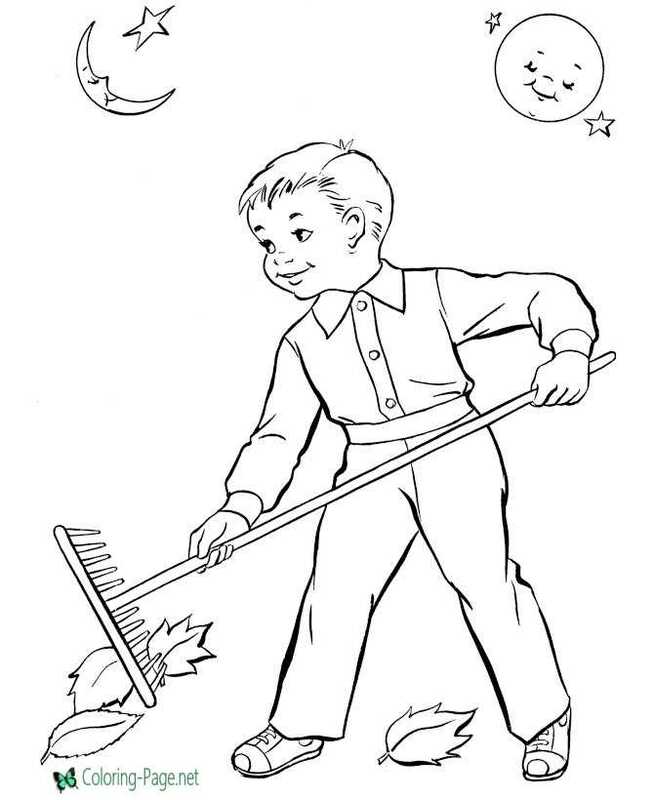 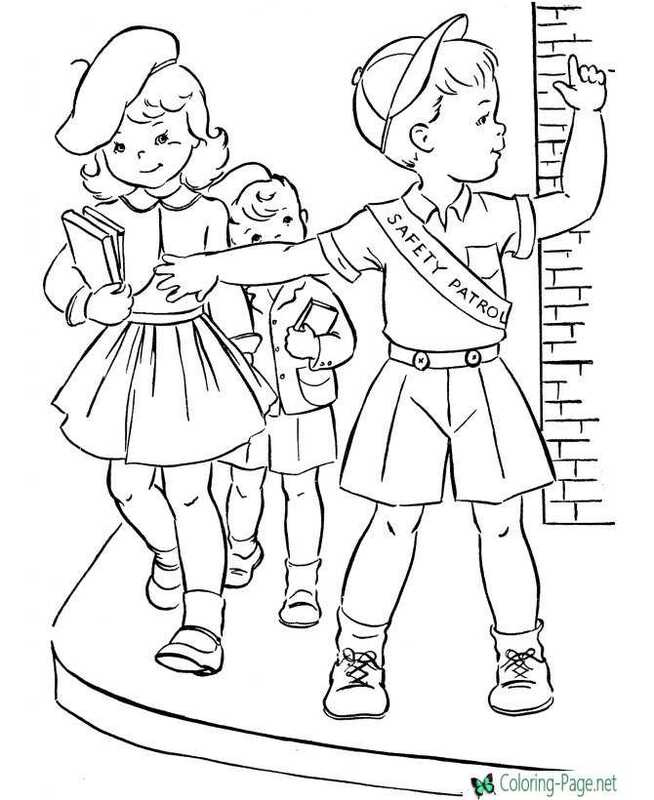 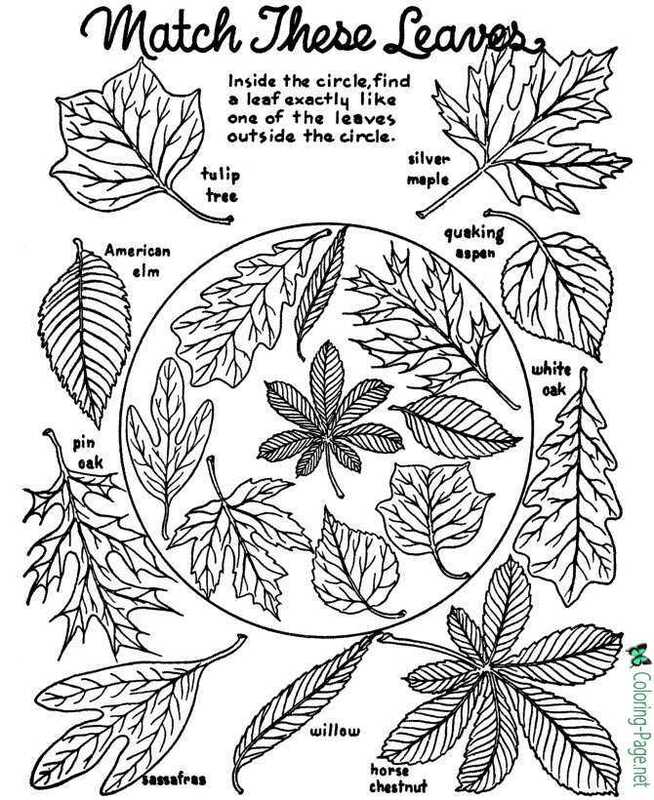 Kids raking leaves, bare trees and more autumn coloring sheets to print. 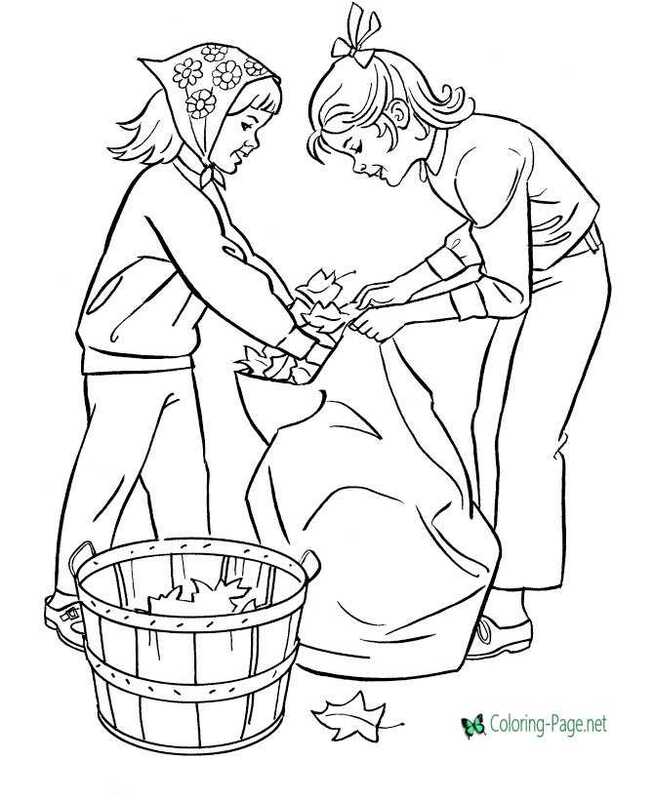 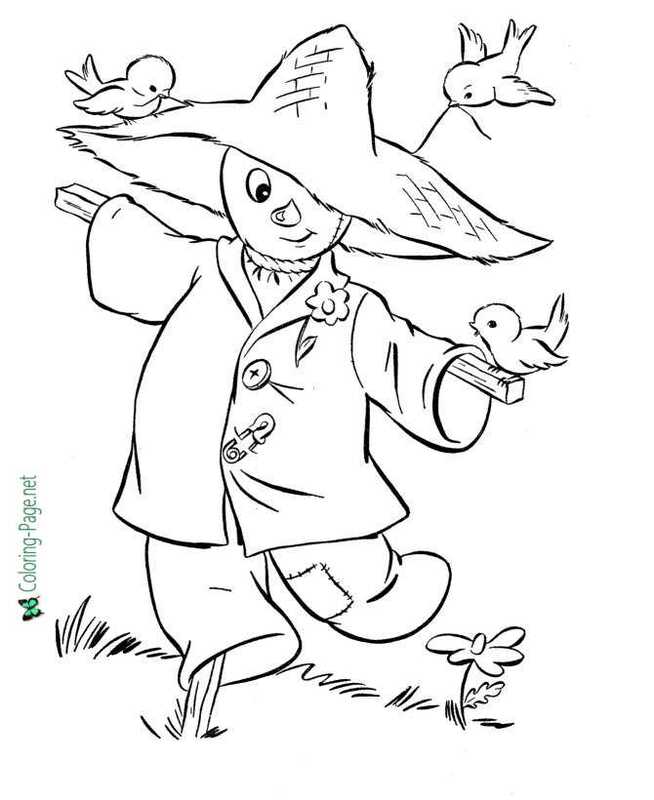 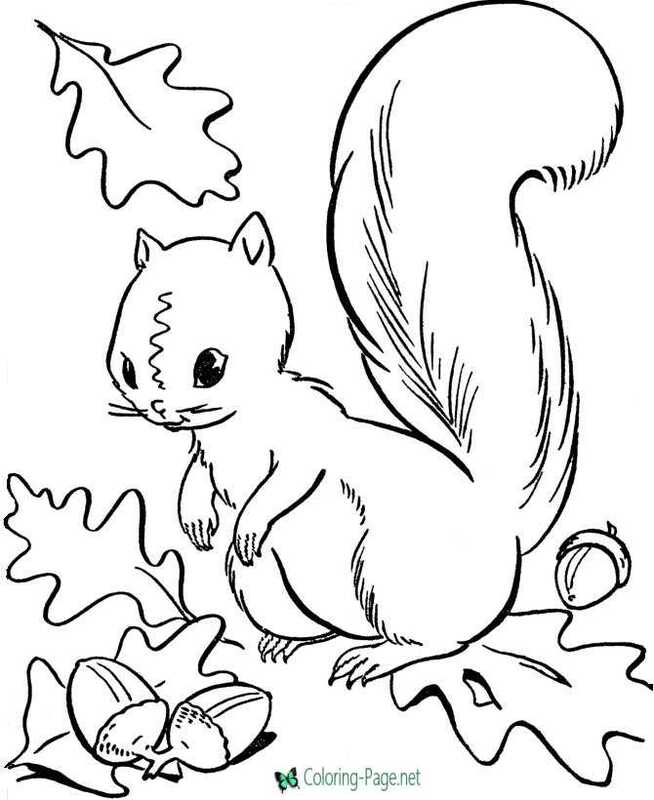 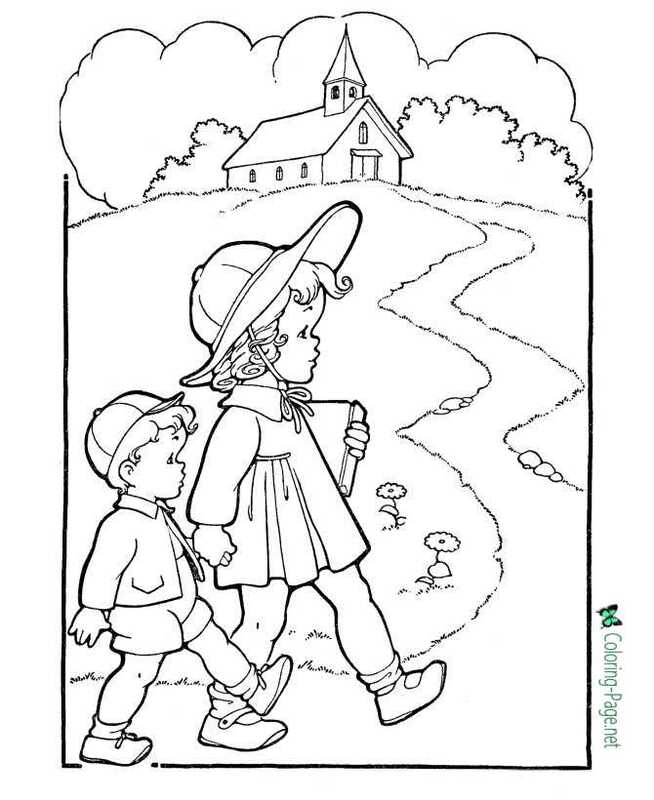 Click on an Autumn coloring pictures below for the printable autumn coloring page.